Home / News / Monday 12th June Declared Public Holiday By Osun State! Monday 12th June Declared Public Holiday By Osun State! The holiday lovers would really appreciate this one. In a statement signed by the State Commissioner for Information and Strategy, Mr Adelani Baderinwa, Osun State has declared Monday, June 12 as public holiday to commemorate the June 12, 1993 presidential election. 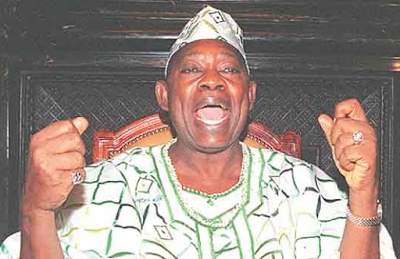 “the public holiday is to commemorate the June 12, 1993 presidential election believed to have been won by the late business mogul, late Bashorun MKO Abiola, but was annulled by the General Ibrahim Babangida junta'. So there you have it, enjoy the break.